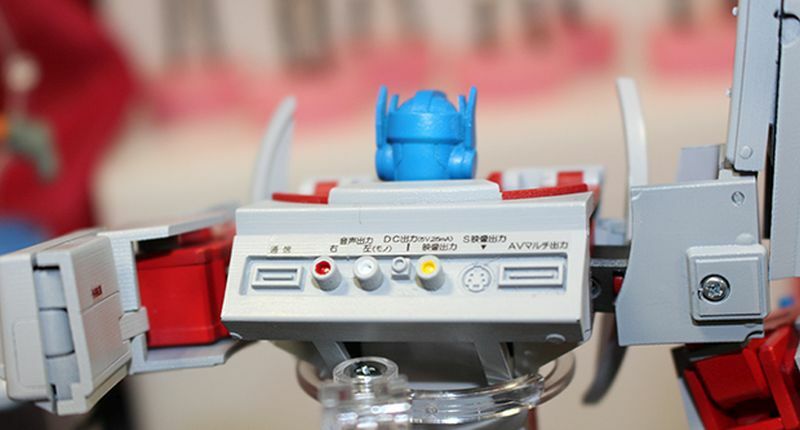 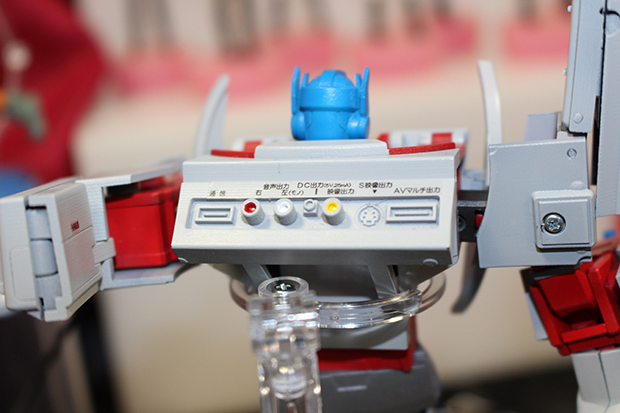 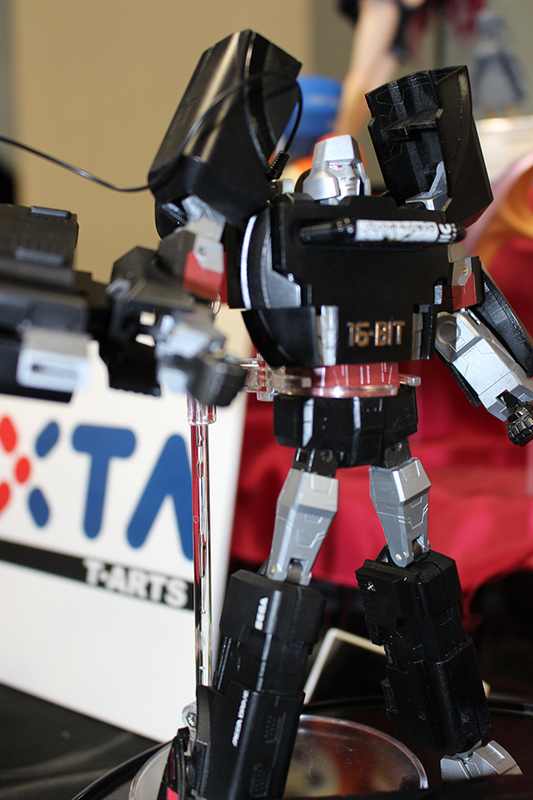 Earlier this month, Radio Kaikan reported on two special edition Transformer toys on display at Akihabara’s UDX Summer Festival Conference. 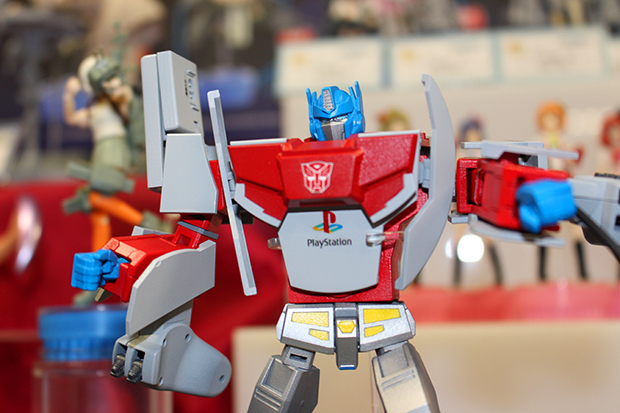 Now, we don’t usually cover toys here on the ‘Burn, but these two are indeed special. 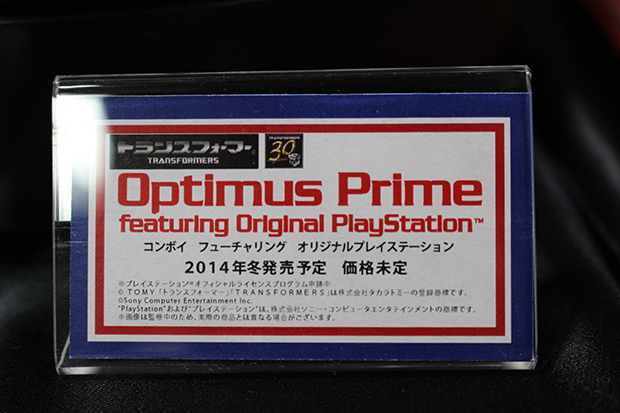 On display is Autobot leader Optimus Prime who transforms into a PlayStation 1, while Decepticon boss Megatron morphs into a Sega Mega Drive. 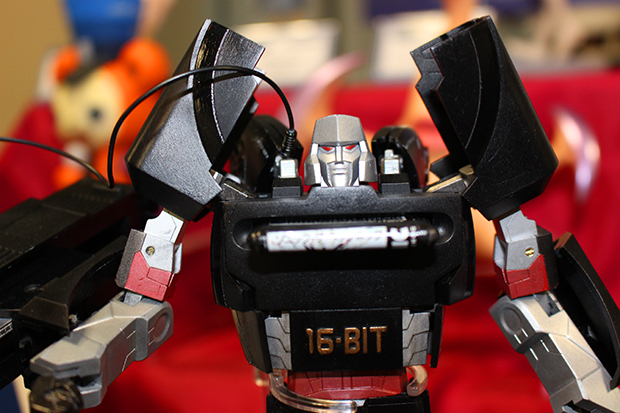 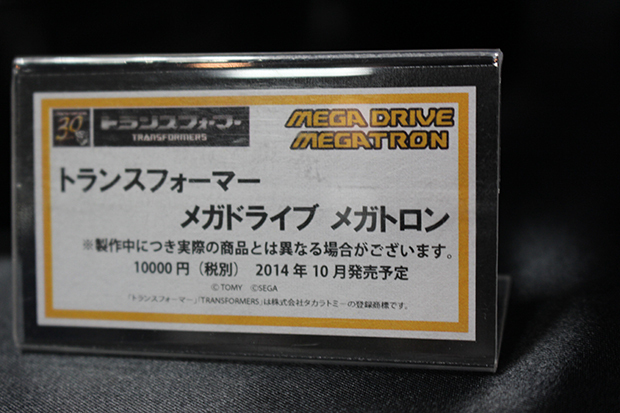 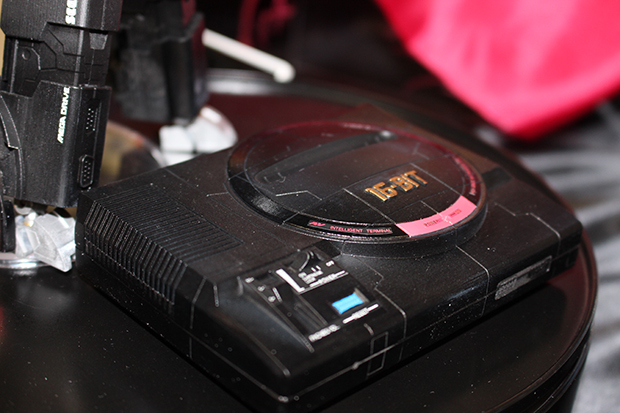 Megatron, Mega Drive. 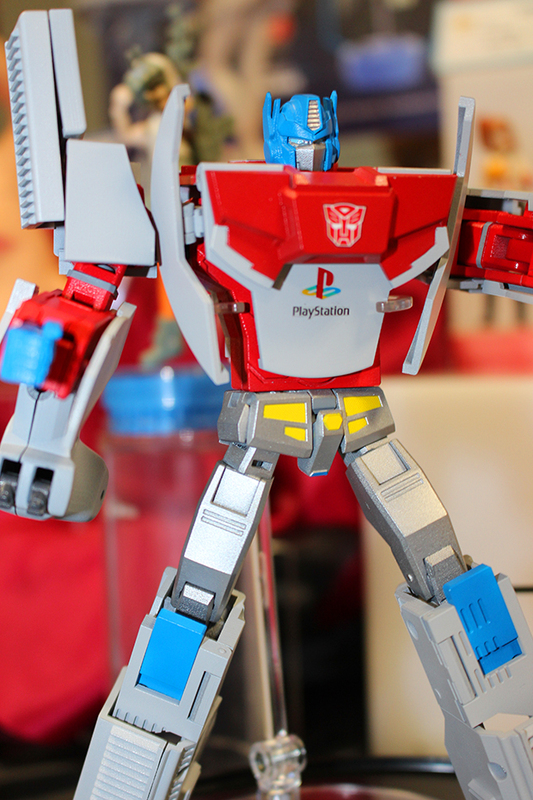 These nifty toys are being made to mark the 20th year of PlayStation and the 30th anniversary of Transformers, says International Business Times, and will be released in Japan by 2015. 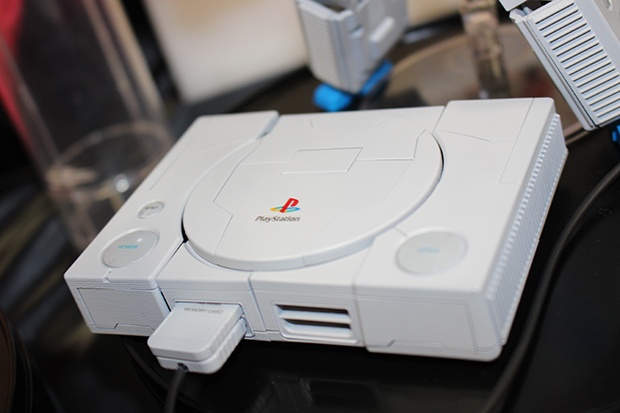 The toys are adorably detailed, down to video ports on the back of the PlayStation 1 (there was no high-def in the Nineties) and the volume toggle on the Mega Drive.